Welcome to Paia Hawaii in Maui County (population 2,499). 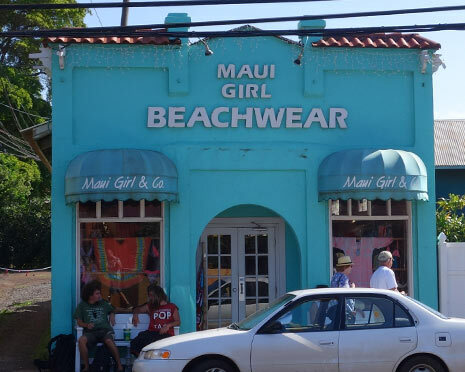 Paia Hawaii is one of the communities that make up the north shore of Maui. 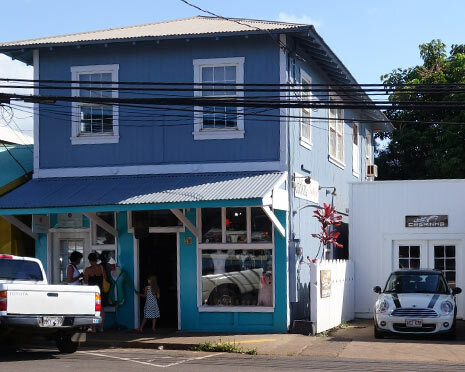 It's a funky little town which has managed to retain a lot of it's character from the sugar plantation days. Recreational activities include hiking, fishing, sailing, snorkeling, swimming, surfing, scuba diving and more. Golfers have many excellent courses to choose from such as The Dunes at Maui Lani, which was recently voted one of the best new courses in America. 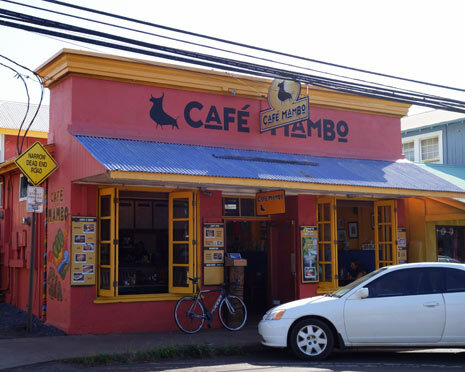 Sightseers can visit beaches, art galleries and the awe inspiring Haleakala National Park. 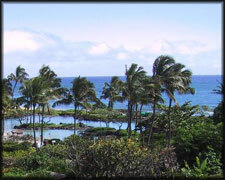 The park, which covers a large portion of the island of Maui, encompasses Haleakala volcano and protects the scenic pools of Oheo Gulch, and the unique and delicate ecosystems of Kipahulu Valley. 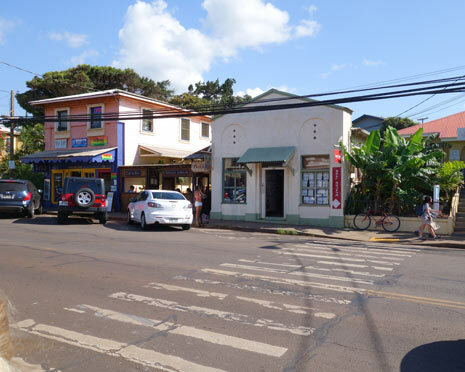 Paia is situated just 5 miles away from the Kahului Airport and harbor, where most residents and visitors find transportation on and off the island.